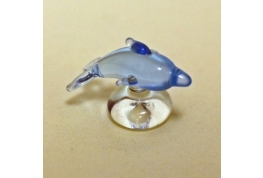 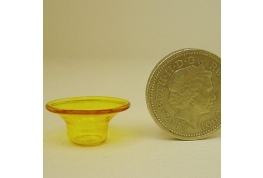 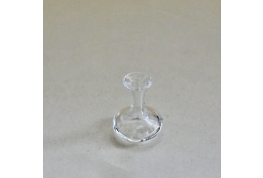 Delightful 12th Scale Glass Bowl Ideal For Table Center Piece. 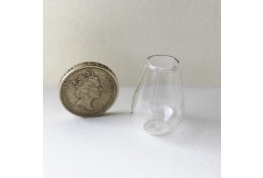 A Good Quality 12th Scale Clear Glass Flower Vase. 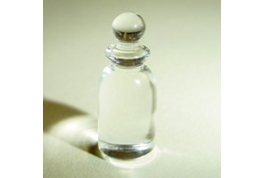 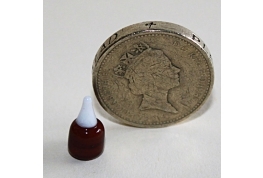 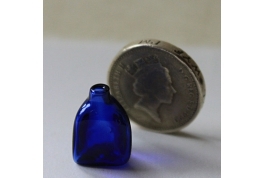 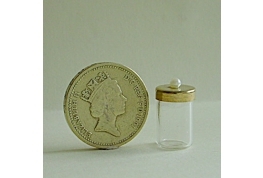 12th Scale Glass Jar With A Cloth Cover. 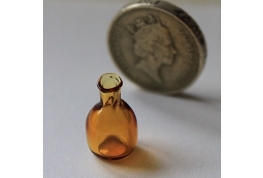 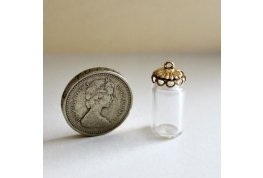 A Very Fine 12th Scale Glass Jar With A Gold Coloured Stopper. 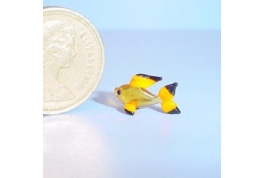 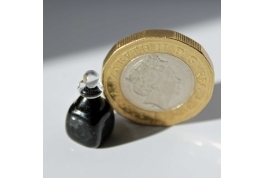 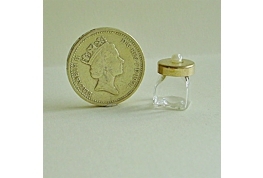 An Ideal Ornamental Miniature For The Miniature Home Or For Shop Display. 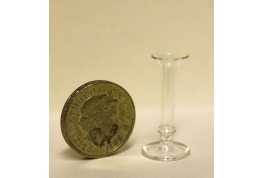 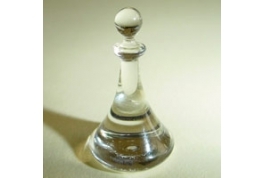 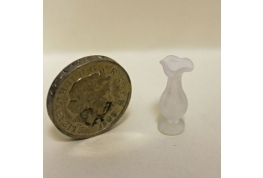 A Very Finely Made Ribbed Vase, A Good Quality Miniature. 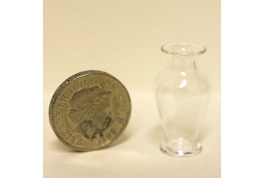 12th Scale Frosted Glass Vase With A Fluted Edge. 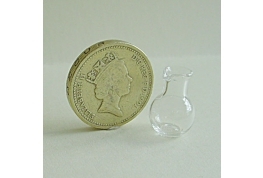 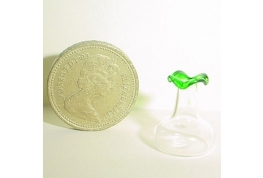 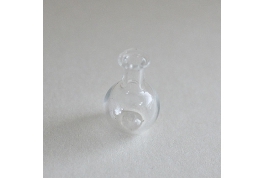 12th Scale Glass Decanter With Removable Stopper. 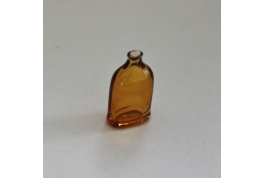 A Delightful Dollshouse Accessorie. 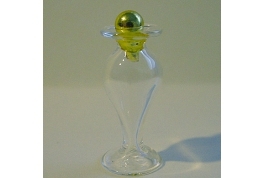 12th Scale Fine Glass Vase. 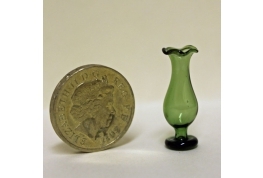 12th Scale Fine Glass Vase With Green Rim. 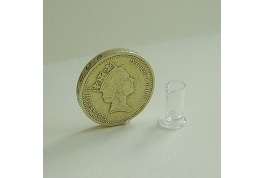 An Excellent Accessory For your Dollshouse. 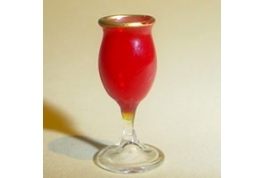 Red and clear stemmed wine glass, an excellent hand crafted miniature. 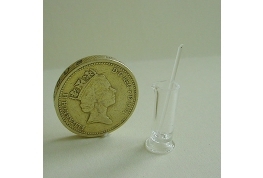 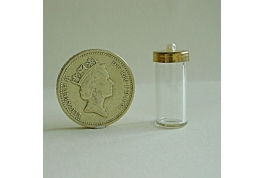 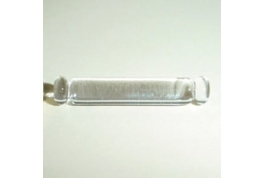 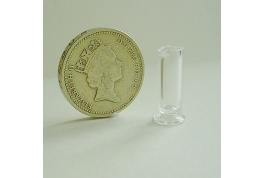 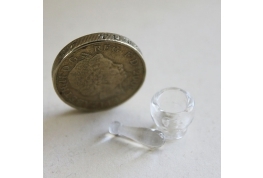 12th Scale Square Glass Jar With Metal Lid Which Is Removable. 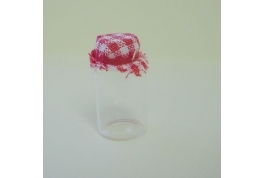 Ideal For Filling With Your Own Creations. 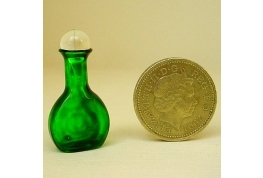 12th Scale Green Glass Vase With A Fluted Edge. 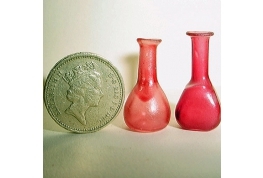 A Superb Quality Glass Bud Vase In 12th scale. 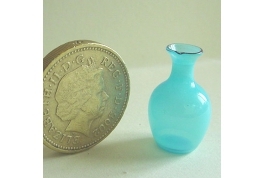 Exceptional Turquoise Glass Vase So Finely Made For Your Dollhouse Setting. 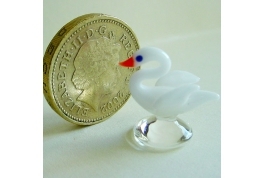 An Ideal 12th Scale Mantle piece Addition. 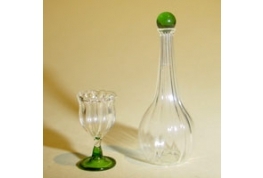 An Excellent 12th Scale Glass Wine Decanter. 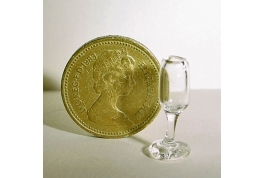 Would Look Great In The Miniature Office, Drawing Room Or Pub. 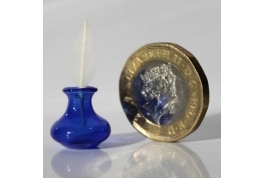 1:12 Scale Blue Glass Ink Well A Feather Quill. 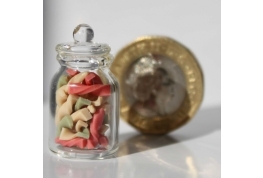 1:12 Scale Hand Made Glass Jar Of spaghetti, An Excellent British Made Dollhouse Kitchen Accessory.